Helping kids since Dec 2013. Arun Gupta (Founder & Chairman) Arun is a founding member of Devoxx4Kids USA. As a chair of the board, he oversees the operation of this Non Profit Organization and ensures it stays true to its mission. After completing Masters in Computer Science, he moved to the USA many years ago and enjoys the beautiful California weather with his lovely wife and two boys. 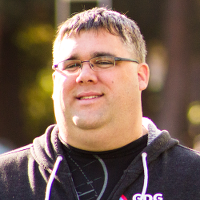 During the day he works as Director, Developer Advocacy at Red Hat and focuses on JBoss Middleware. 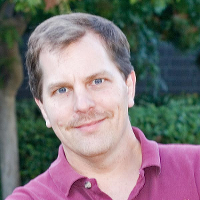 He has spent several years building and coaching software at Sun Microsystems and Oracle. 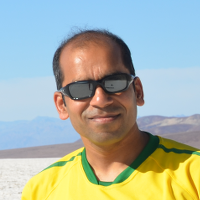 Arun has extensive speaking experience in about 40 countries on myriad topics and is a JavaOne Rockstar. An author of a best-selling book, an avid runner, a globe trotter, a Java Champion, Silicon Valley JUG leader, he is easily accessible at @arungupta. 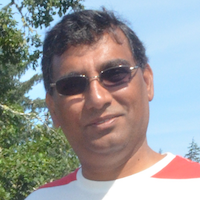 Anoop Trivedi (Treasurer) 23+ years of building engineering solutions. Have taught undergraduate students for 2 years (C/C++/Unix/OOPS). Running company for past 10+ years as CEO, and before that 5+ years as CTO. Have solid foundation in corporate finance, marketing, operations, and engineering. Menka Gupta (Founder) is a member of the board for Devoxx4Kids USA and an instructor for Devoxx4Kids Bay Area chapter since its inception in 2013. She has been instrumental in developing content for Scratch workshops and delivering them to kids at local schools, library, community and company events like JavaOne4Kids with 450+ attendees. She has two STEAM savvy kids at home and is passionate to educate more mentors and adults on how to get kids started with STEAM. 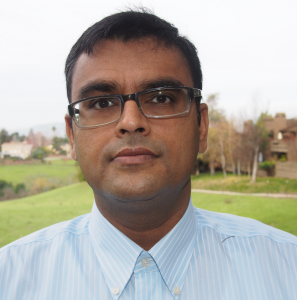 With 20+ years of tech industry experience, Menka currently manages the Big Data & Analytics program for Intel’s IT. 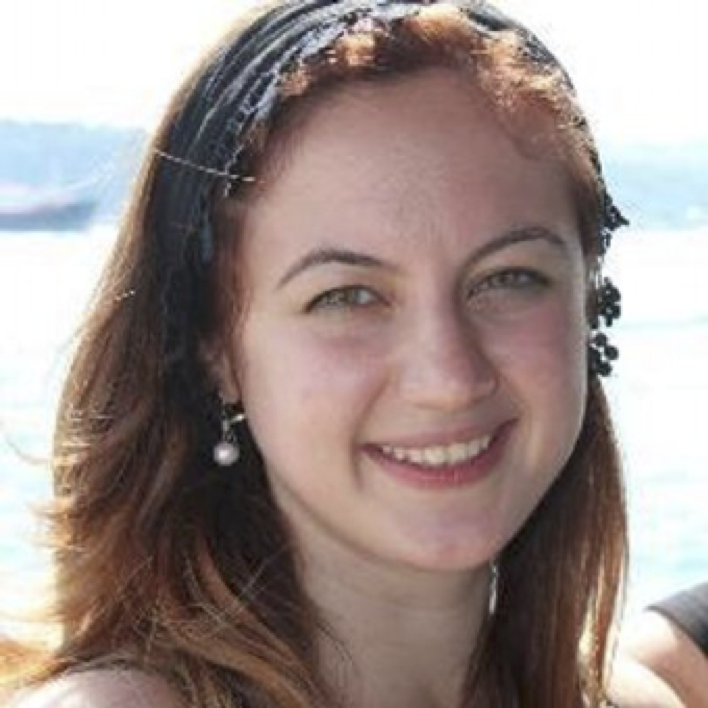 Nilay Yener (Secretary) is a member of the board for Devoxx4Kids USA and community manager for Devoxx4Kids Bay Area chapter since 2015. She has been organizing monthly programming and robotics workshops for the kids in San Francisco Bay Area. She has led two all day events including four parallel workshops for 200+ kids. Nilay has been actively seeking various venues and communities to engage with Devoxx4Kids USA and pass on the goodness of STEAM education. Pradeep Bhatter After graduating from BITS, Pilani as a Computer Engineer, Pradeep started his career in consulting. While working for leading firms like KPMG Consulting, he helped clients in Asia, Europe, USA, and Australia build and integrate large software systems. With two growing kids, he finally settled down in the Bay Area and has worked for companies like VMware and Visa. 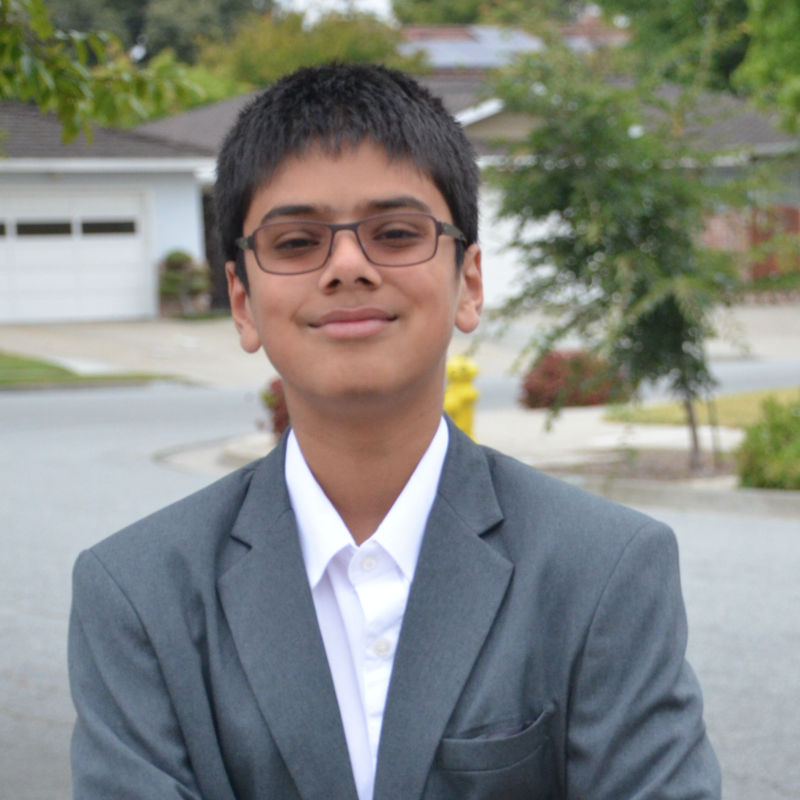 Currently he works for Risk Management Solutions (RMS) as a Principal Business Analyst.Pradeep continues to pursue his childhood passion to build and hopes to share it with the next generation through Devoxx4Kids. His other passions include wine, whisky, and lately making beer! Aditya Gupta is a thirteen-year old high school freshman who has experience in many types of programming like Java, HTML/JS, and Python.. At age eleven, he was one of the youngest speaker ever at the Community Keynote of JavaOne 2013 showing how pigs fly in Minecraft using Eclipse in front of 1500+ Java developers. He builds and delivers workshops for Devoxx4Kids and is excited to teach programming skills to young kids like him. He is also a Boy Scout and likes to tinker with LEGOs. And of course all the volunteers! Tori Wieldt Tori Wieldt is the Senior Community Manager for Java Developers for the Oracle Technology Network. 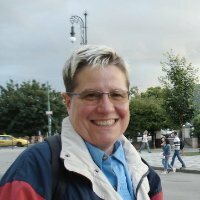 She manages “Java Developer Experience” across all channels of Oracle’s developer program: OTN/Java, @Java, Java Magazine, blogs.oracle.com/java, and YouTube/Java. She has been involved in tech as a tech writer, sys admin, web developer, and marketeer. She loves to travel and meet developers around the world. She believes our children are the future (everybody sing! ).